This Sunday across our parishes we celebrate Caritas Sunday. 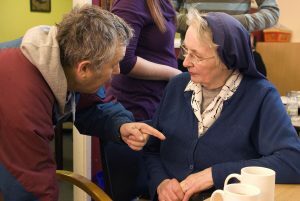 Caritas has 22 projects and centres located around the Diocese of Salford and it responds to many areas of need including work with the Homeless, with Children and Families and in Welcoming Refugees. Caritas Sunday allows us to give thanks to all our dedicated staff and volunteers (we have over 700 volunteers!) that enable our centres to keep going. Last year we managed to raise £26,409 on that one Sunday and we managed to help 12, 249 people across the diocese in a number of different way in 2018. 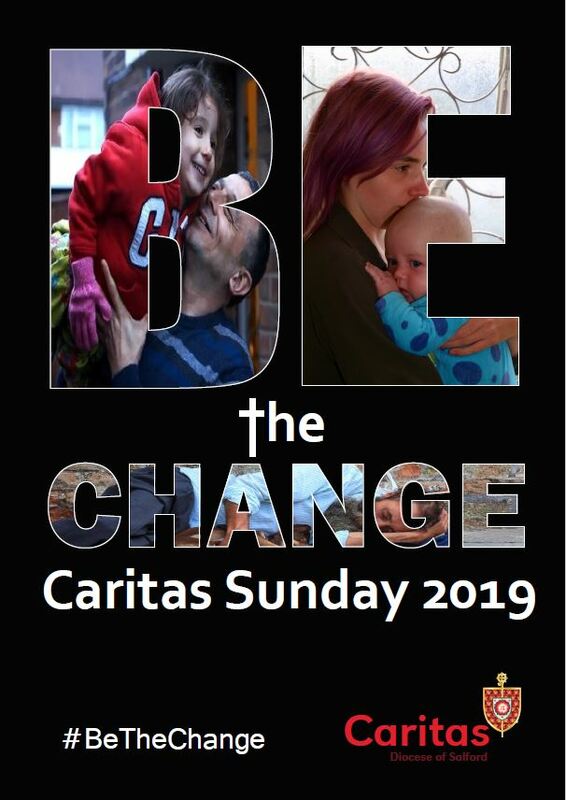 This year the theme of Caritas Sunday is #BeTheChange and we are asking all our parishes to raise funds to respond to where the need is greatest in their own community. This can be either Housing the Homeless; Building Stronger Families and Communities or Welcoming Refugees. 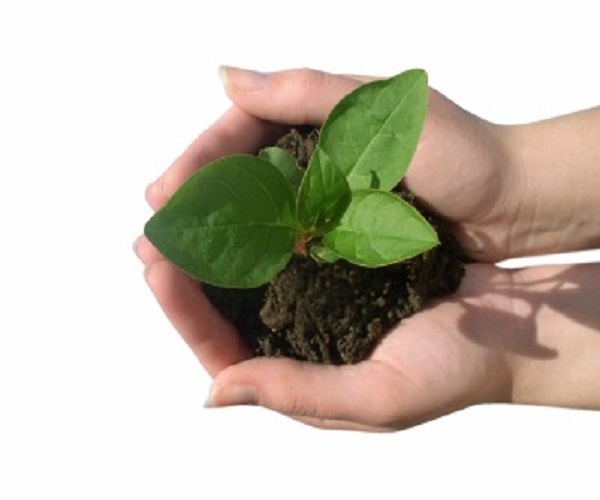 We want parishes to lead the change needed in their communities. 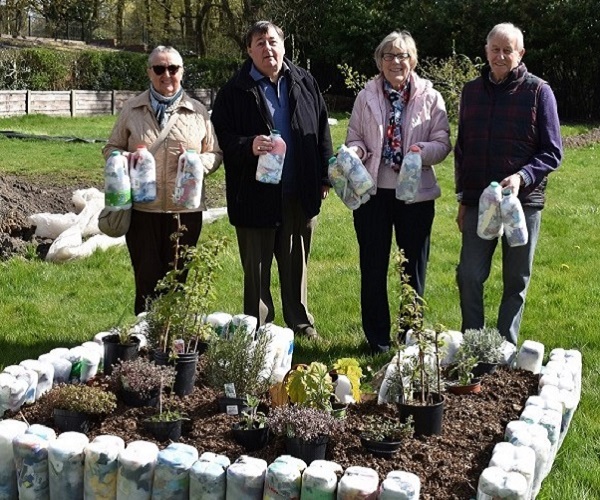 Parishes like the Hidden Gem in Manchester city centre who formed a Caritas in Action group 18 months ago. Since the group was formed they have got off to a flying start. They have a team of volunteers assisting in English lessons for refugee and asylum seekers. 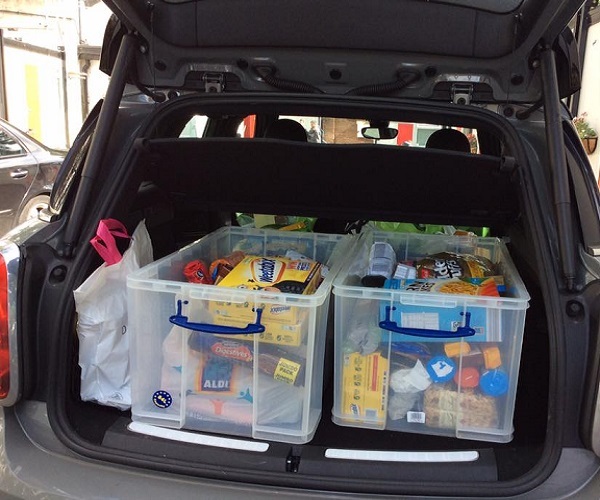 They have a permanent foodbank collection point in church which is then delivered fortnightly to the Lalley Centre and Cornerstone in rotation. They have 4 members who volunteer weekly at Cornerstone Day Centreand their ‘Buy a special Christmas Gift’ initiative helped raised over £10,000 for Cornerstone. The Hidden Gem is an example of a parish who have a need on their doorstep and have responded with action. Based in the city centre their parishioners cannot ignore the need of the homeless in our city. By joining together and choosing to support Cornerstone they are able to deliver help where it is most needed in their community. 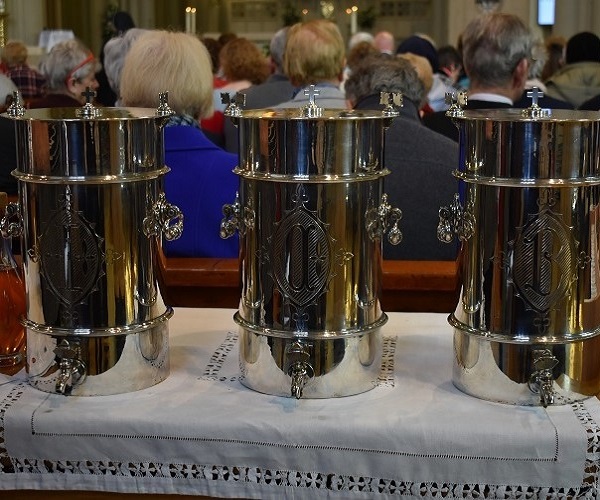 We hope this year that parishes will come together on Caritas Sunday and raise funds, but more than that we hope they open their doors to the community they serve and see where they are needed most. By putting our faith into actions, we have an opportunity to help make a real difference to the world around us.